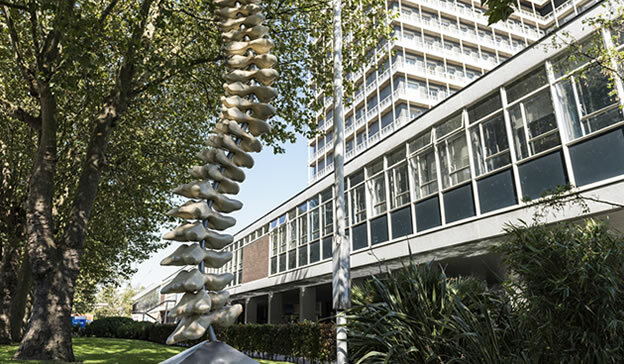 An independent charity called Healthwatch Central West London has produced an interesting report on Charing Cross Hospital asking the NHS for greater clarity about the future. Research included interviews with 218 outpatients. There was a high level of satisfaction with the hospital and a range of opinions on various matters – for instance on whether any services should be switched from the hospital to GP surgeries. Imperial College Healthcare NHS Trust has stated that there will be no changes until at least 2021. But after that there is a possibility of it becoming a “local hospital”. If it did, do patients feel that their “health needs would be fully met”? Among the residents taking part in the survey, 17 said yes (30.36 per cent) eight said maybe (14.29 per cent) 27 said no (48.21 per cent) and another four (7.14 per cent) declined to answer. Understandably a lot of people wanted to know what a “local hospital” would mean. As Charing Cross Hospital has been coping with an “increasing demand for acute hospital services” it would seem unlikely that would change any time soon. “Over 30 per cent of inpatient beds in acute hospitals are occupied by patients whose care would be better provided elsewhere in their own home or community. Clinical audits regularly show that over 30 per cent of patients in an acute hospital bed do not need acute care. It is best for patients if they are able to return home at the optimal time for them, to be subsequently cared for in the most appropriate setting, preferably their own homes…..
“We have recently seen some of our largest ever investments in new facilities and equipment at Charing Cross Hospital, much of which has been made possible by the support of Imperial Health Charity. “Over the past 18 months, some £6 million has been spent on major new developments including: Riverside theatres; main outpatient clinics; a new acute medical assessment unit; our first patient service centre; and the main new facility for North West London Pathology. In addition, we are spending almost another £8 million on replacing imaging equipment and installing two state-of-the-art LINAC radiotherapy machines so we can provide the most advanced cancer treatments. “And our maintenance spend at Charing Cross this year is another nearly £6 million, around a third of our total Trust spend on backlog maintenance. “As part of our investment in urgent and emergency care services and theatres at Charing Cross, we have co-located our acute medicine beds on the ground floor of the hospital, near to the A&E department, and closer to the imaging department. This has enabled medical patients to be admitted more quickly. “Since 2016, we’ve committed over £20 million for building improvements and new imaging and radiotherapy equipment at Charing Cross. 2021 is not very far away. It would be good to have a clear guarantee that the A&E will continue and that the hospital will not be downgraded after that date. I am as confused by the convoluted jargon and changing messages from the Imperial College Healthcare NHS Trust as anyone else. But the fact that the A&E is currently being expanded is very welcome and clearly an encouraging sign for the future. An interesting request from Richard Owen for the removal telegraph poles in his street – Overstone Road in Hammersmith. These pictures of Cerrigydrudion High Street – ironically courtesy of the “Telegraph Pole Appreciation Society” – show what a difference removing the clutter makes. 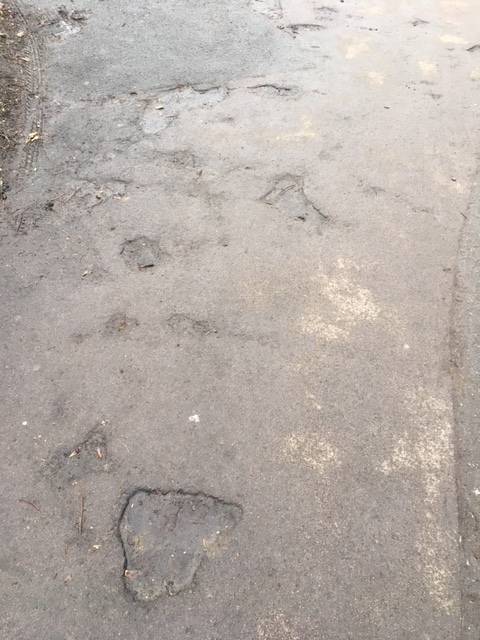 There are plenty of complaints from residents about the cracked paving stones and potholes on the streets. But the state of the paths in the borough’s parks is even worse. For years the Council has been sitting on over half a million pounds provided by property developers in Section 106 payments – specifically promise for improvements to Ravenscourt Park. Yet there is a struggle to get the basics right. Poor management. 30th July-30th August includes the council ran Playday on 1st August which Parnham’s sponsors by giving free rides to children attending the event. The days allocated to funfairs have not increased and we do not permit the larger teen funfairs such as Irvin’s to operate within Ravenscourt Park. 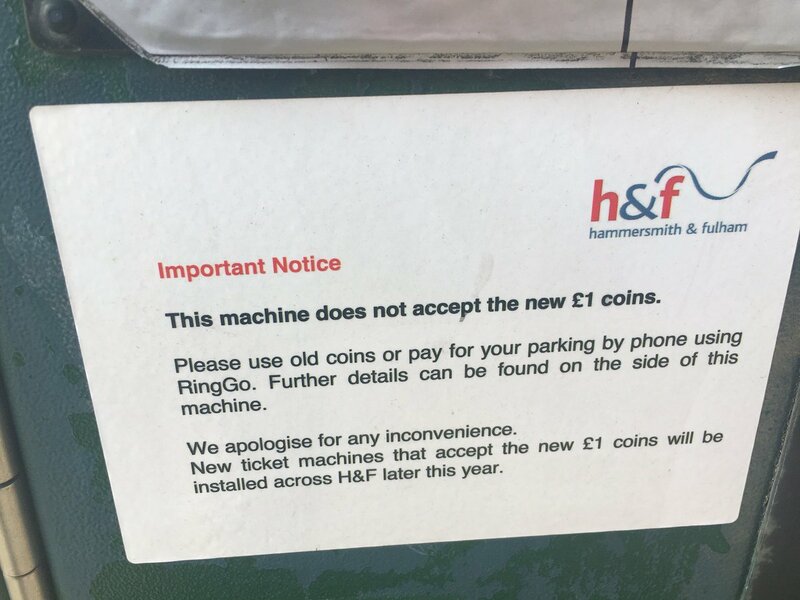 In 2017 there was no damage caused that warranted reinstatement or maintenance that related to a funfair. We arrange pre and post site meetings with the parks team and the funfair operator. If there is damage caused the operator is charged accordingly. I have spoken with the parks team and the works that have taken place on the park last year were, in the main, related to the Annual Firework event. The profit from ticket sales offsets the expenditure relating to the reinstatement of the parks. There will always be some tension between regular Park users wishing to maintain “peaceful enjoyment” – and the large number who enjoy such events. There is also a balance between revenue obtained and the extra maintenance costs. The amounts raised should be disclosed and it should all go on improvements for Ravenscourt Park – not going into general Council funds which happens at present. 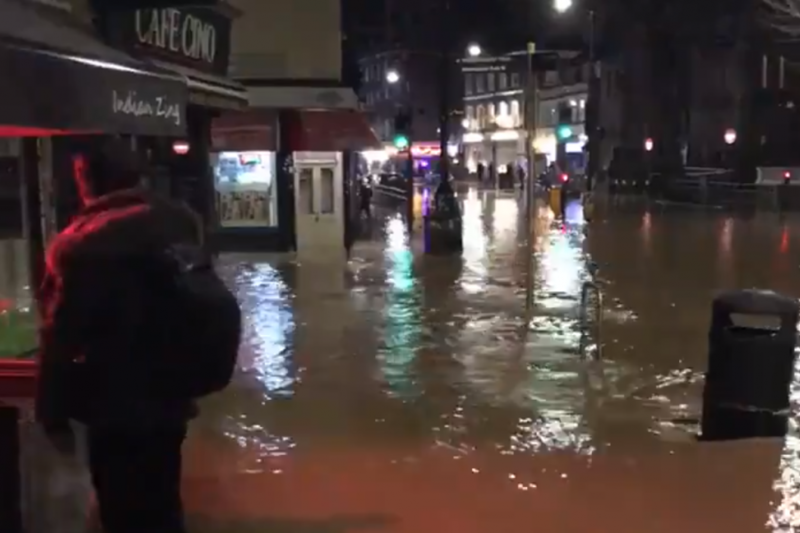 “Can I just mention regarding the recent flooding in King Street that we may not have had such a river on King Street if all the street drainage was not blocked due to lack of maintenance on the councils part. “All over the borough when the rain is extremely heavy as it was recently there were ponds forming on all streets due to blocked street drainage. 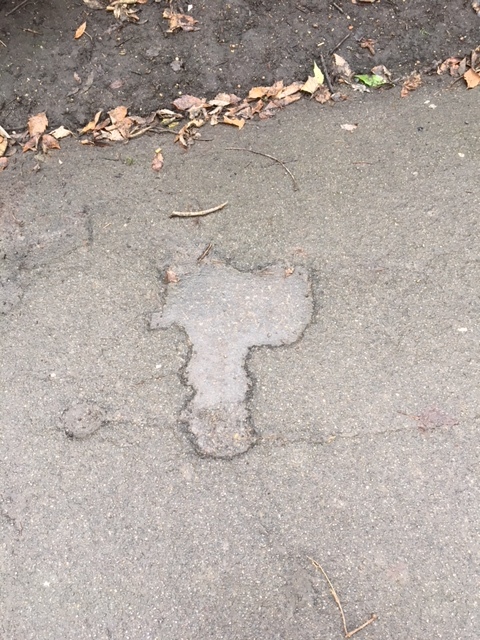 “It seems that the councils policy is to let them all block up and then send the maintenance crew out to deal with the matter in one hit rather than have a regular service on this important water clearing system and of course they get caught out when you get something like the burst we got in king st and street drainage fails . “With regards to the burst water main on King Street, once the water receded, the highway gullies were cleaned. Only 2 gullies in the affected area were found to be blocked. 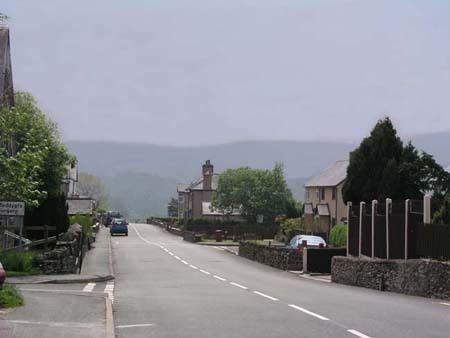 However due to the water main burst, the sediment which makes up the road base was flushed into the carriageway and subsequently flushed into the highway gullies, meaning once the pot was full of material from the water main burst, no more water could flow into the gully. Additionally the amount of water from water mains burst was such that the water was not able to drain through the gullies quick enough, added to this was the pressure of the water, forcing the water to spread further until the pressure dissipated. “In Weltje Road there are two blocked gullies that are with our drainage contractors for repair, one is opposite number 59, at the junction with King Street and the other is at the junction with Upper Mall. These are in the programme and should be repaired by April 2018. Of course the recent instances have been the responsibility of Thames Water. But it is also obvious that keeping the drains clear means that flooding – whether from heavy rain or burst pipes – can be mitigated more effectively. This is a basic priority for the Council. Hammersmith Chess was founded in 1962. We meet most Monday nights at Lytton Community Hall near West Kensington Station. You can find more information on our website. We welcome chess players of all strengths from beginners to strong experienced players. With over sixty members, our club reflects the cosmopolitan environment that is Hammersmith. 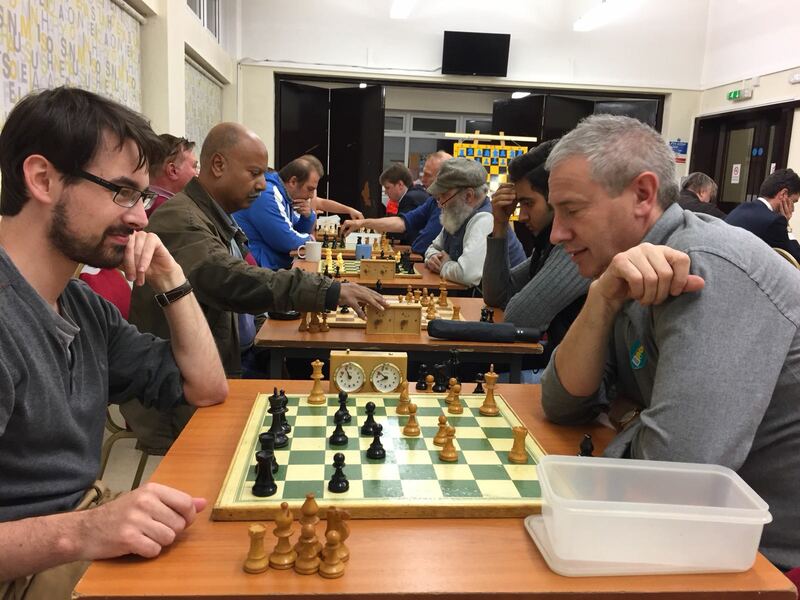 We are a very active club with participation in three different chess leagues, internal competitions, training evenings and special event evenings -all open to the members. Currently, we run eight chess teams giving all our members ample opportunity to play competitive games and gain an official chess rating. 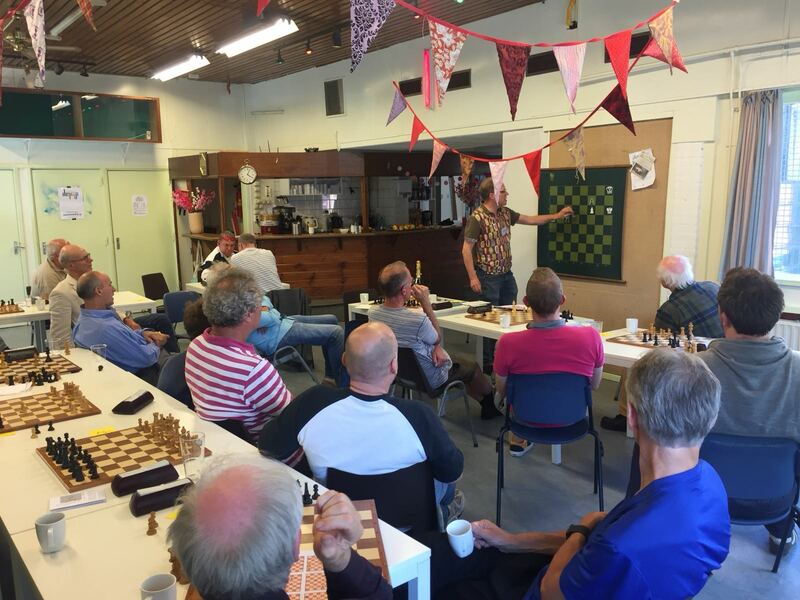 The club is also active internationally with a visit to an Amsterdam chess club last June and a coming one to Cork in June this year. 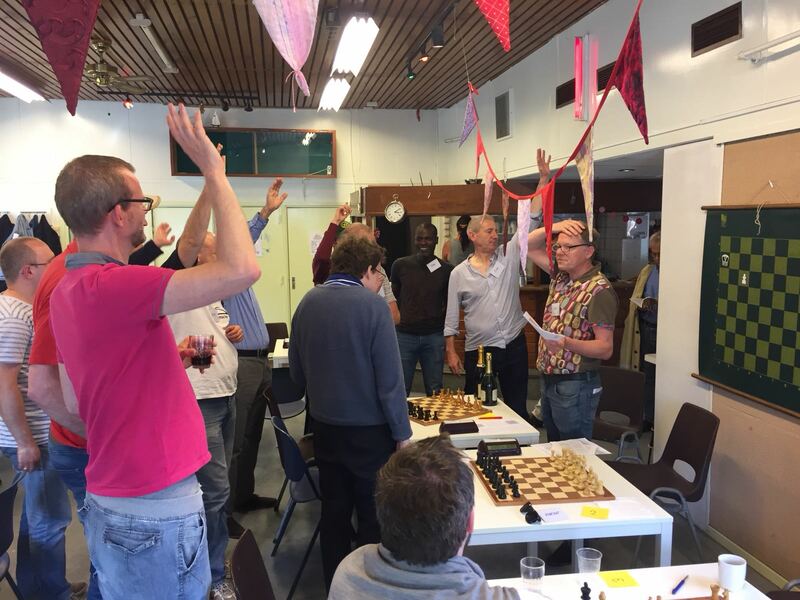 Indeed, later in the same month we will be hosting visitors from both clubs for a chess weekend in Hammersmith. 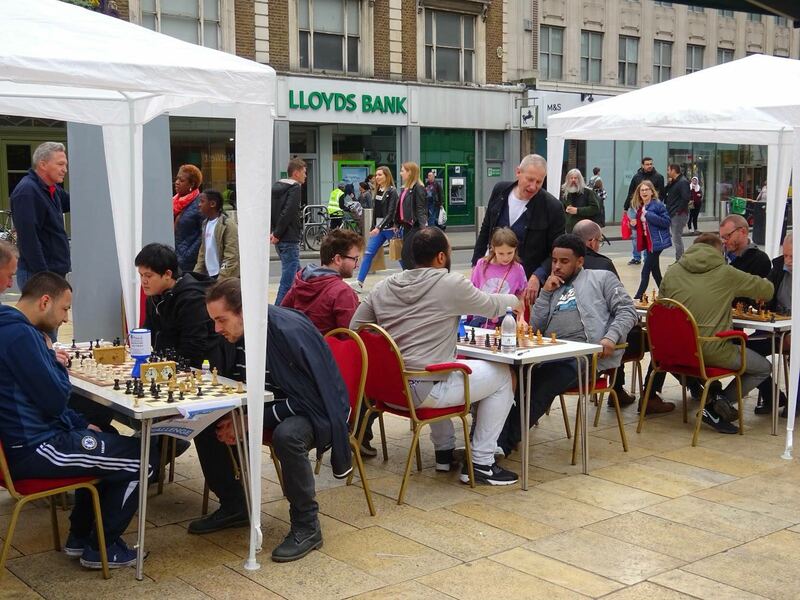 Last year we ran a chess event in Lyric Square in support of Hammersmith MIND that raised £400 for that very important organisation. We will be repeating the event on the 19th May this year, and hope to raise even more money. 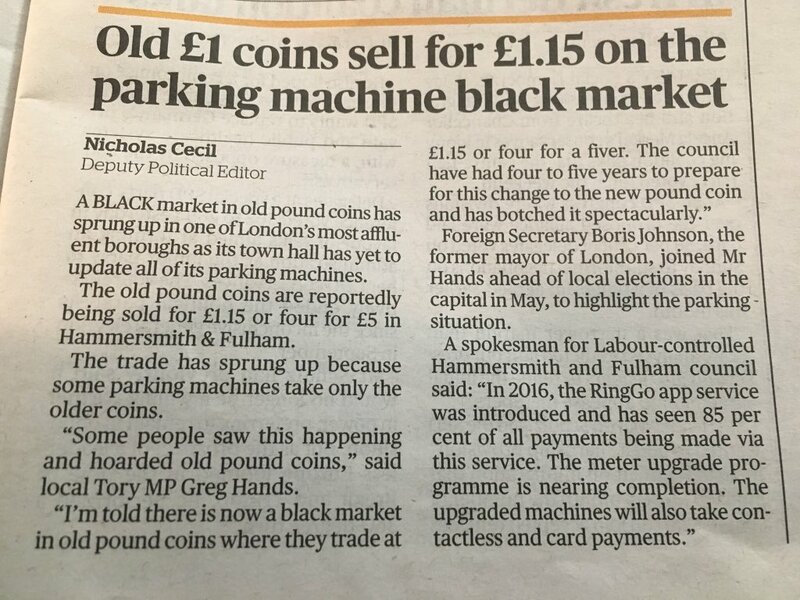 I must mention Helen Pinnington and the events team at Fulham & Hammersmith Council who have been tremendously supportive in this matter. 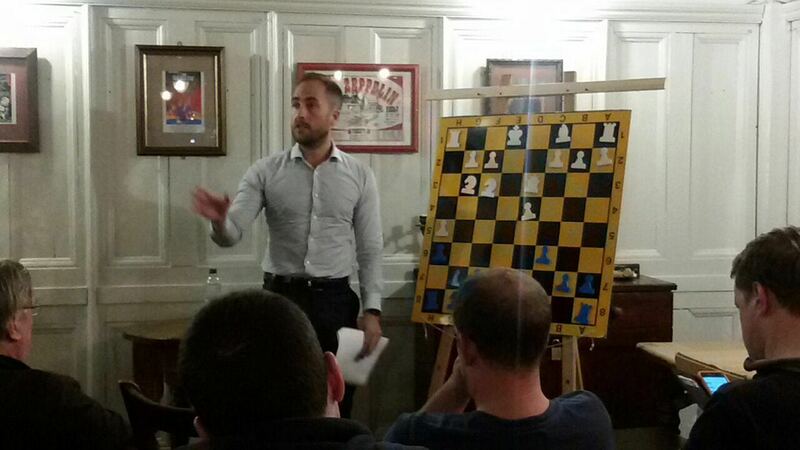 If you have an interest in chess whether casual or serious, please come down to the club and pay us a visit. The first visit is free and the tea and biscuits are on us.